Everybody knows about American women tennis stars like Serena Williams and Venus Williams but there are many other American women tennis players who are less well known trying to make names for themselves. 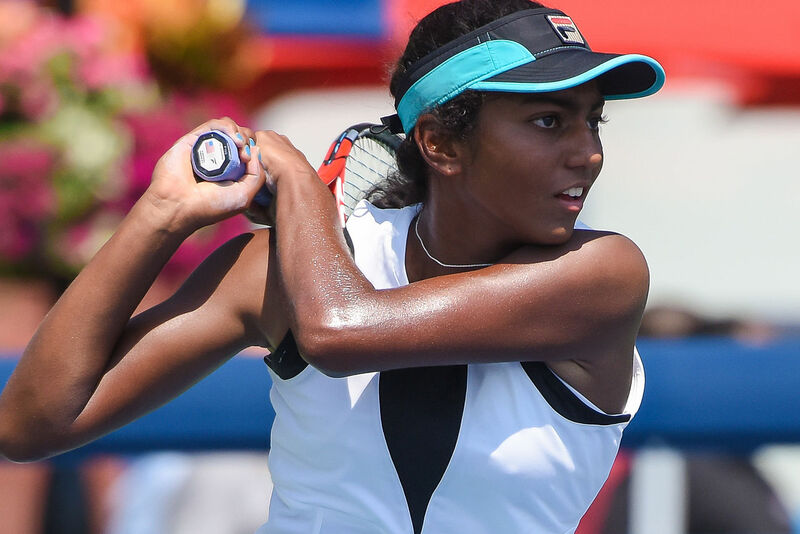 For tennis fans, here is a list and photos of American women tennis players you don't know yet in 2018. Most of these women are trying to make names for themselves in women's tennis but a few of these women are more established but not really well known. 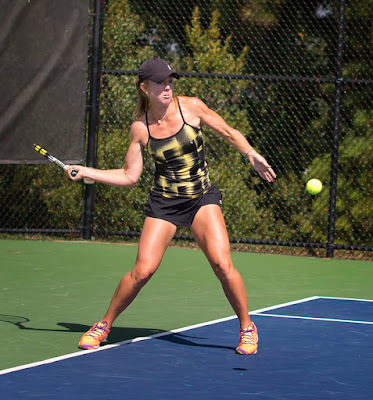 Hope you like the photos and watch for these women at the Grand Slam and WTA tennis tournaments in 2018. Won two NCAA women's singles titles at University of Virginia. She is 24 years old and has won two ITF titles. Very promising 19 year old who reached the 3rd round at the U.S. Open in 2016. She's pretty and can go a long way if she wins. Eighteen year-old was born in Argentina but is American citizen now. She has won a ITF title and won the Wimbledon Girls Junior doubles title in 2016. 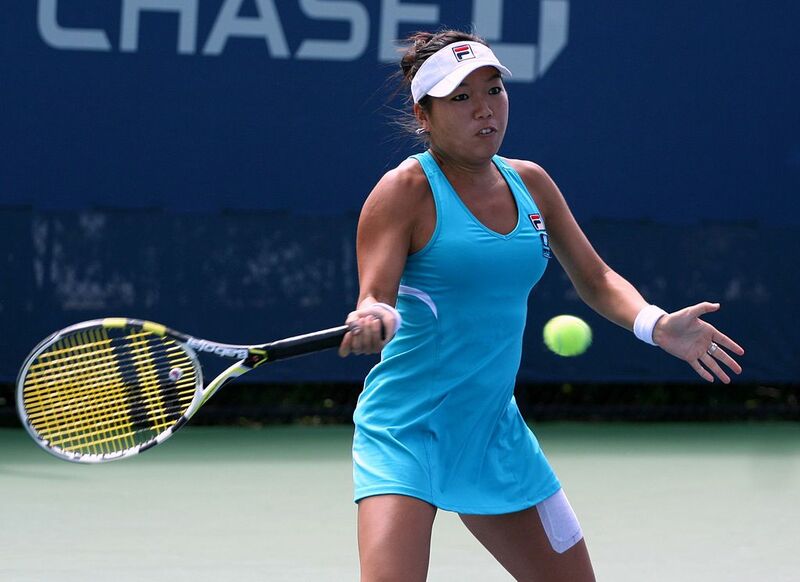 Another 19 year old American women tennis player with talent. She has already won two ITF singles titles. Born in Moscow, Russia but is US citizen now. 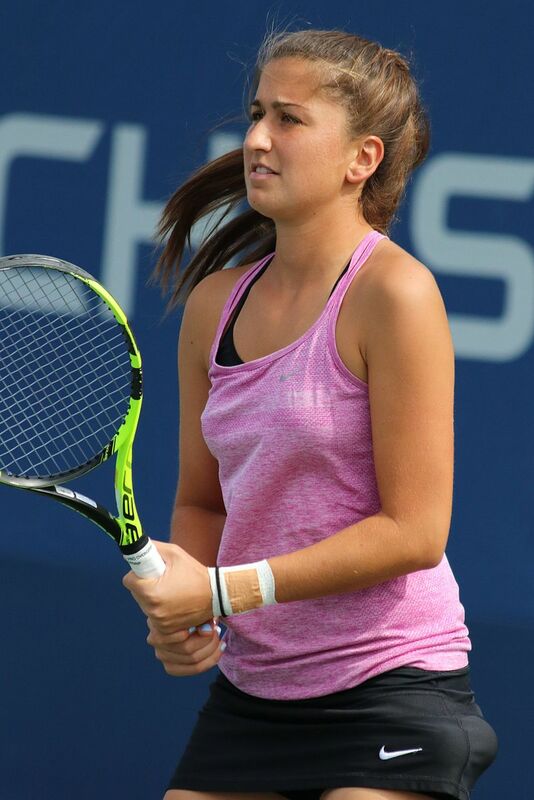 Pretty 20 year old has won three ITF singles titles and been to the 2nd round at the 2016 French Open. She might have a future. Just won her her first WTA singles title in 2017 at age 24. NCAA champion at Stanford. Has won 4 ITF singles titles but looking for 1st WTA win at age 25. 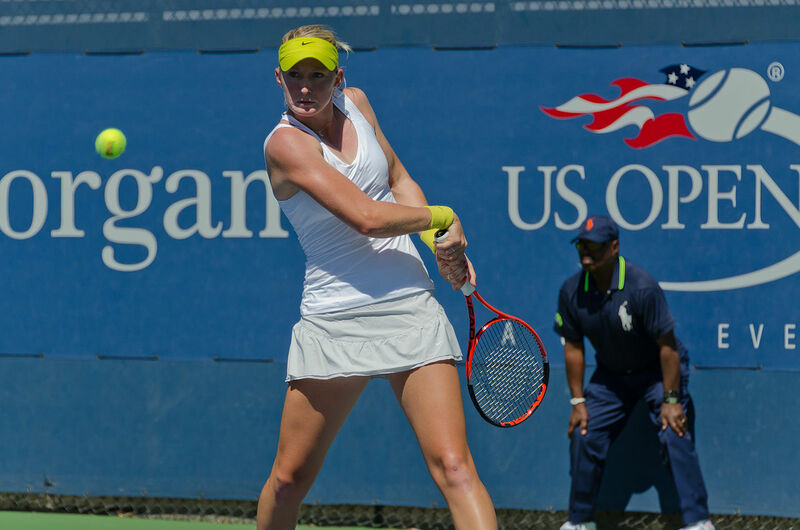 Has won four ITF singles titles at age 22. 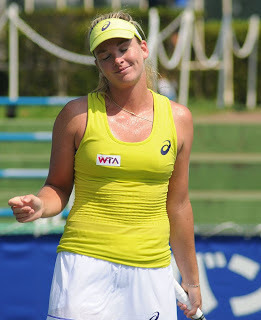 Has won eight ITF singles titles and trying to break through on WTA circuit at age 26. She reached 4th round at Australian Open in 2015. Reached semis at 2017 Australian Open so you may already know her. Played in college at Notre Dame. 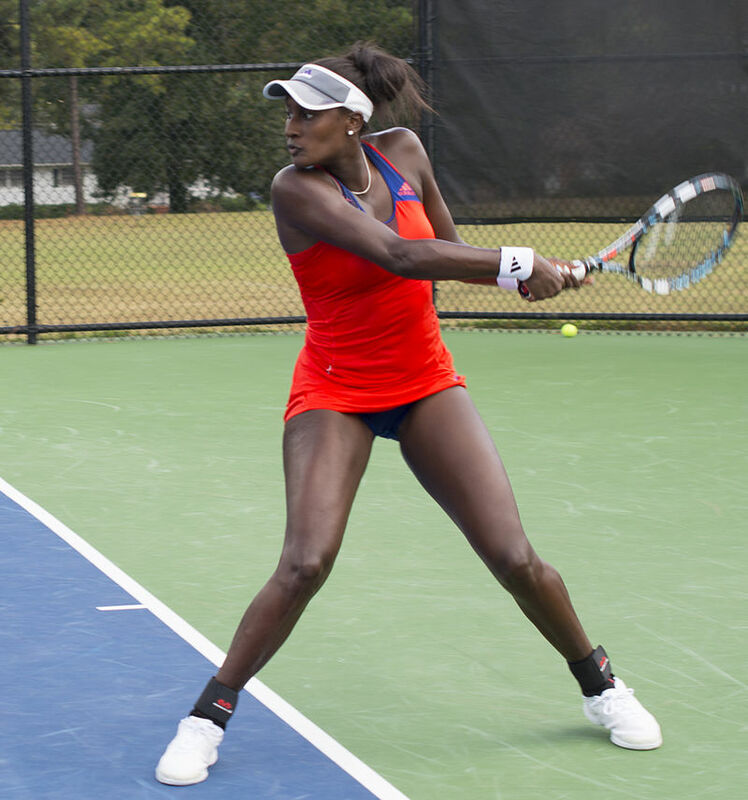 Plays for the Florida Gators and might have a future in women's tennis. 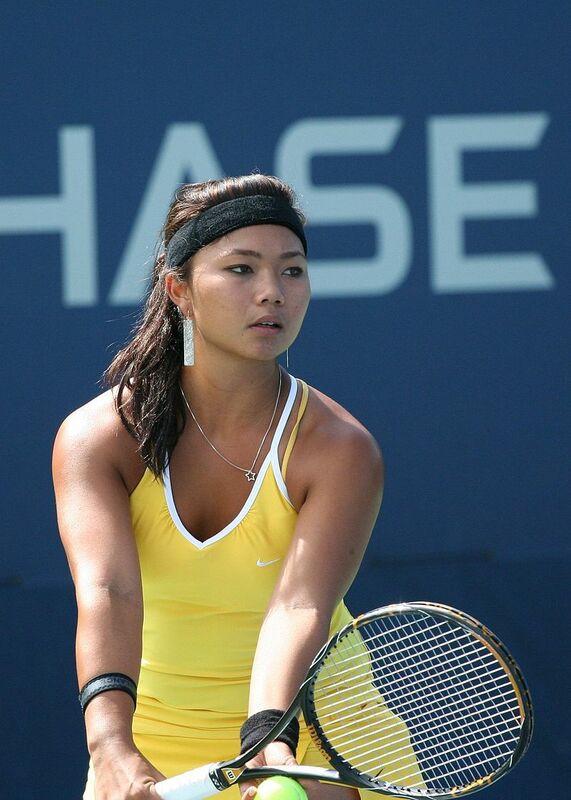 Has actually won two Grand Slam doubles titles but do you know her? Born in Croatia but now US citizen. Has won 6 ITF singles titles at age 23.